Carpenè Malvolti is one of the most prestigious houses noted for helping to form the great Italian wine making tradition. They are known for their passion, tradition, research and innovation, handed down throughout the generations for over 145 years. There is no doubt, when you think Prosseco, you think Carpenè Malvolti. They were the first company to submit quality Prosecco to the sparkling process, making Carpenè Malvolti a leader in this field both in Italy and abroad. Founded in 1868 by Antonio Carpenè, his dream and mission have become one; to produce high quality sparkling wine at each grape harvested from the hills of Conegliano and Valdobbiadene. 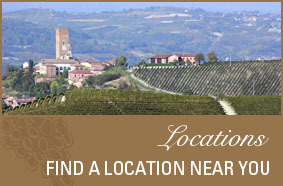 The superior quality of the Prosecco grape, and that of Carpene Malvolti Prosecco DOCG, comes from hillside vineyards of typical red flaky soil, limestone marl and grey-green chalk. 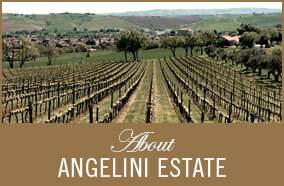 Located about an hour`s drive from Venice, these slopes are often very steep and so the care of the entire production process of the vineyard, including harvesting, is accomplished by hand. This guarantees the utmost quality of the raw material. Fourteen decades of tradition, effort and commitment have guaranteed the highest level of quality. 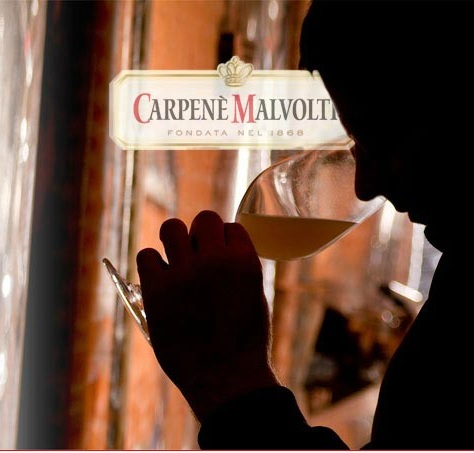 Carpene Malvolti was the first, in Italy and in the world, to perfect and promote the production of “method charmat”, or sparkling wine, in large vats. 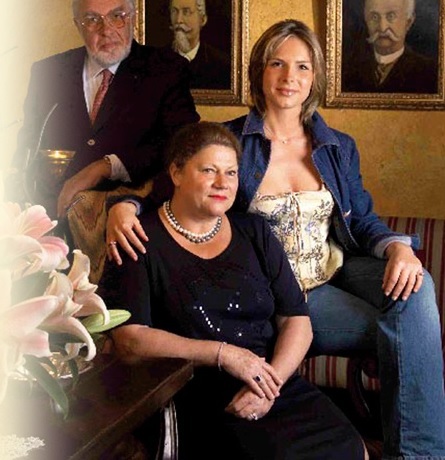 For four generations, the Carpenè family has been committed in the study of oenology and viticulture, to enhance the Prosecco of Conegliano and Valdobbiadene. The Carpenè family’s commitment to producing superior products is showcased by the numerous award winning wines that they produce. An iconic Italian brand, Carpenè Malvolti is known for their international view, which is able to combine traditional values and contemporary lifestyles. 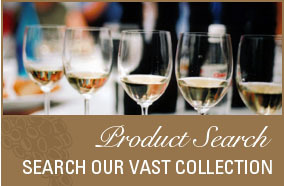 Their innovative, cutting edge advertising and communication in the wine industry has peaked the interest of many. Carpenè Malvolti even touts that their advertisement posters are a “cult” for collectors. 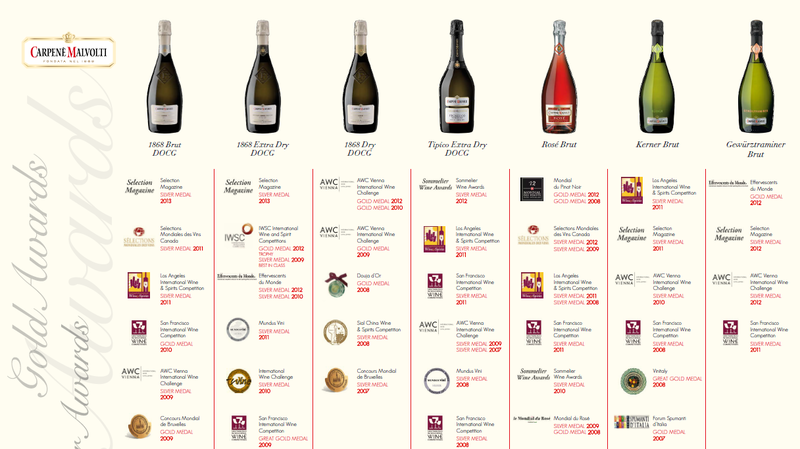 Next time you are eating out at a restaurant or visiting a wine shop, ask to try one of the award winning sparkling wines and spirits produced by Carpenè Malvolti. You will be glad you did.